View More In Hunting - Page 2. 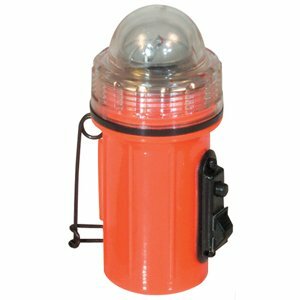 The fox orange strobe light is an ideal tool for outdoor adventures. Capable of attaching via magnet or large safety pin that should hold on to most fabrics.